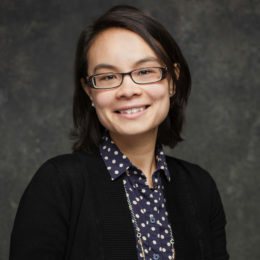 Alanna joined Metrum in October 2016 after completing her Ph.D. in Biomedical Engineering at the University of Connecticut. Her dissertation work included model-based meta-analysis for developing a population pharmacokinetic model to compare the dispositions of Vitamin D2, D3 and their 25-hydroxylated metabolites in healthy and osteoporotic patients. Extension of this work included linking 25OHD exposure to changes in bone-markers and bone mineral density, following Vitamin D doses commonly given as background therapy in osteoporosis drug trials. She is currently pursuing a postdoctoral position at Metrum, researching optimal modeling methods for analyzing tumor-size data from basket trials for cancer therapies aimed at specific genetic markers across a wide range of histologies.